Does your computer have an issue you can’t seem to resolve? Does it run slowly or you are experiencing popups or error messages? Let us take a look at it. Our rates are fair and often we can get you working again remotely. 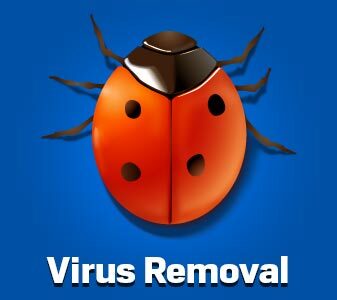 Even the best anti-virus won’t catch everything. Slowdowns, popups and other odd behavior are just some of the symptoms. Some of the worst viruses don’t have any symptoms at all. Let us make sure nothing is hiding in the shadows. Often, we can fix your problem remotely, and for less than an onsite visit. 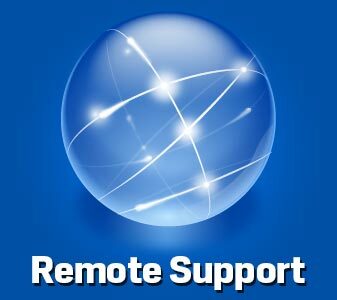 Contact us with your issue(s) to see if a remote support session will suffice to get you back up and running smoothly. 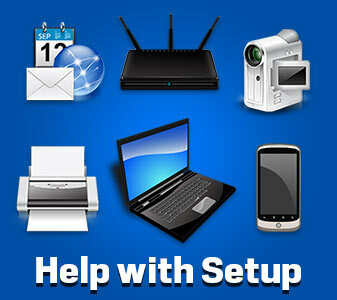 Need help setting up a new device? Having trouble choosing from the seemingly infinite options? We can help with tech selection, setup and migration. 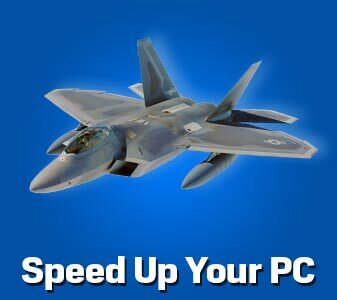 Get more life out of your PC with a professional speed-up. 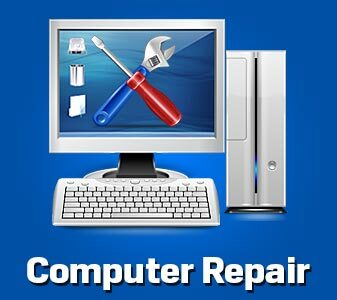 Over time computers tend to slow down; we can help you get it running like new. This can often add a year, two years or more to the life of an older computer. 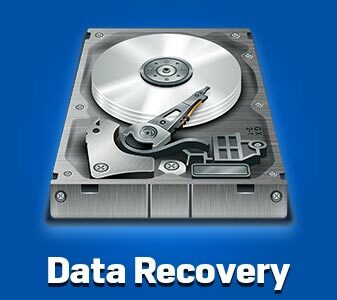 Did you have a system failure or an accidental file deletion and need to recover your irreplaceable data on your computer or device? Stop using it immediately and contact us ASAP. We may be able to help. 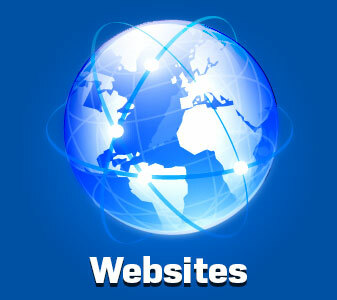 Is your company website looking dated? We specialize in bringing your website to the 21st century by implementing modern design principles, cutting edge ecommerce solutions, and integrated social connectivity. Contact us with your needs today. We have deep experience in the social media realm. 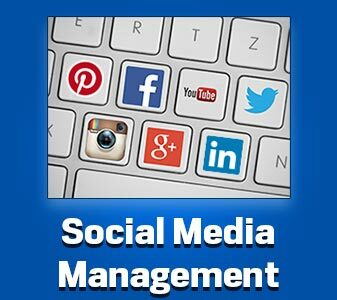 If you need help establishing your business on social media, or want to laser-focus on your target market with online advertising, we’re here to help you maximize your ROI. COMING SOON!! The best mitigation against viruses, identity theft and data loss is diligent proactive support from a professional. 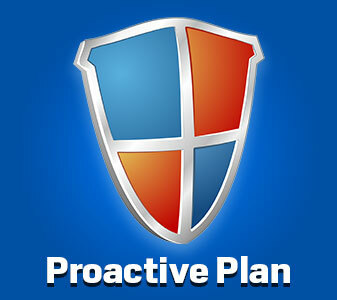 Sign up for our Proactive Plan for 24/7 peace of mind. Click the Live Chat button to initiate a live chat or leave us a message. If we’re not online right now, we’ll generally get back to you within 12 hours. Alternatively, you can email us at Support@BurgTech.com. Copyright © 2015 BurgTech Solutions. All Rights Reserved.